Investous is a legal and regulated CFD Forex broker, that is licensed by the European Cyprus Securities and Exchange Commission (CySEC). 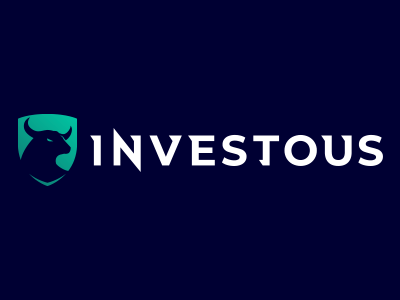 Investous.com only accepts investors from the United Kingdom, Germany, Italy and the Netherlands. In order to review the broker, we first established that this is indeed a licensed broker, regulated by the CySEC of Cyprus, which is a member of the European Union. Additionally, they hold a license from the IFSC of the Belize government, for investors outside of Europe. They have a comprehensive educational department, which provides you with all the information about CFD Forex trading. This covers everything from the basic explanation of terms up to and including advanced trading strategies. You can learn via video tutorials, e-books, and the many frequent webinars they have. 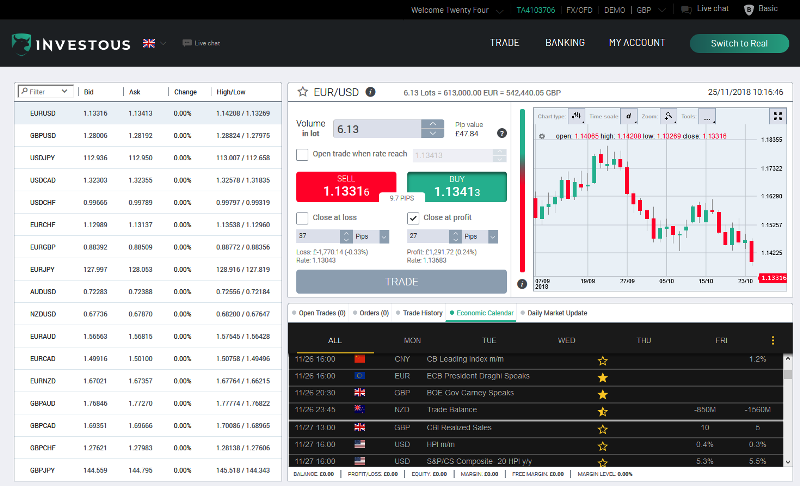 Investous offers Forex investors the easy to use Scipio trading software, along with Meta Trader 4, and mobile apps. Forex CFD’s (Contracts for Difference) are available on all underlying asset classes including; Forex, Stocks, Oil, Gold, Commodities, Market Index and Crypto Currencies. Lot sizes and spreads vary depending on market conditions. On certain assets like Bitcoin and Ripple they list both full size and mini contracts. Their trading software is available as a mobile app for Android and iOS. Minimum deposit required for a new account is $100. Free Demo Accounts are available, signup here. They accept a wide variety of payment methods. Start trading now at: http://Investous.com. How do you verify that a Contracts for Difference (CFD) broker, or an online Forex broker is legitimate and not a scam? You look to see if the governments financial regulator gave them an operating license. Investous is a company from Cyprus and as such they are regulated by CySEC with license number: 267/15. Since Cyprus is a Member of the European Union, this license is valid throughout Europe. Investous is owned and operated by F1Markets Limited. Their address is: Kolonakiou Avenue 43, Shop No: 2B, Agios Athanasios, 4103 Limassol, Cyprus. Contact phone number in Cyprus is: +357 25 262513. Customer support email address is: [email protected], and their official Website is: Investous.com.